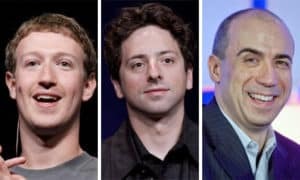 As many wealthy philanthropists have supported the stem cell research, disease irradication and advancing age paradigm, Mark Zuckerberg, Sergei Brin, and Yuri Milner have upped the ante. The Facebook founder Zuckerberg, Google co-founder Brin and Russian investor Milner have announced a $33 million Breakthrough Prize towards curing incurable diseases and extending life. Stem cell research, gene and chromosome understanding for therapeutic applications are all being heavily invested in by philanthropists driven to assist in the current research funding dilemma by the government. These areas are considered important driving points that funding be considered of extreme importance as well as promoting research that leads to rapid translation to patient care. Providing funding yo projects geared to make headway in these directions is a critical step. 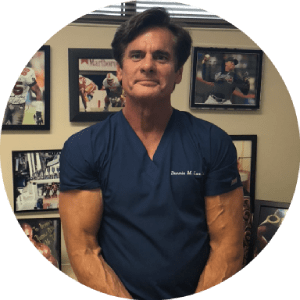 Degenerative disc disease. These products are allogeneic (other people’s) mesenchymal stem cells. Currently in the United States the use of autologous (patients own) stem cells are permited for use in musculoskeletal conditons such as knee pain and osteoarthritis, hip, shoulder, ankle and even muscular injuries are treated. Plastic surgical fields utilize these stem cells for tissue healing. The benefits of more funding and awards in the many ares of life science and stem cell therapy will expedite clinical treatments.